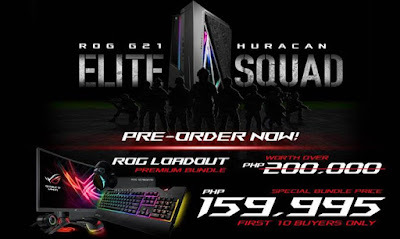 Promotion is open to all end-users who purchase select ASUS ROG or FX Series Notebooks and Desktops with Intel® i5 or i7 8thGeneration processor starting October 26 to December 31, 2018 from participating ROG and ASUS Concept Stores and Authorized Resellers nationwide. Every end-user who purchases select products will receive a Master Key Code for various games and in-game content courtesy of Intel®. 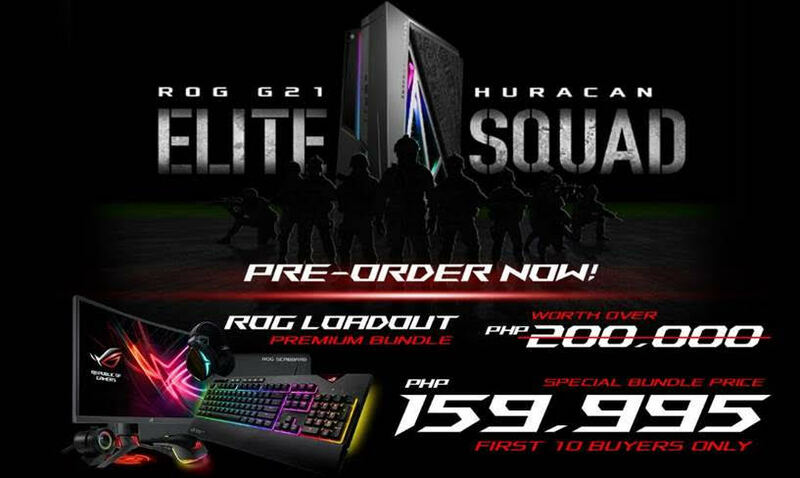 Tune in to ASUS and ASUS ROG Facebook page for more details.